This session took place on June 18th. 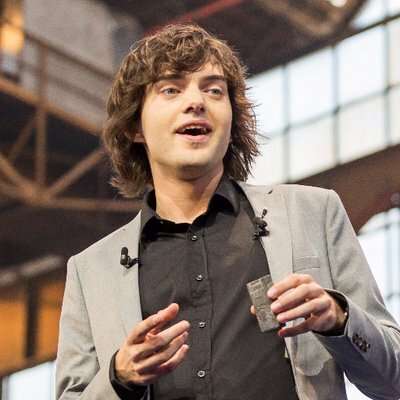 Boyan Slat is an inventor and entrepreneur who creates technologies to solve societal problems. He is the founder and CEO of The Ocean Cleanup, the foundation that develops advanced systems to rid the world’s oceans of plastic. In February 2013 he dropped out of his aerospace engineering study at TU Delft to work full-time on this ambitious project. He dedicates most of his time to managing the rapid growth of the organization, while also overseeing the team’s technology developments. © 2006–2019 The Next Web B.V.
Made with ♥ in Amsterdam.